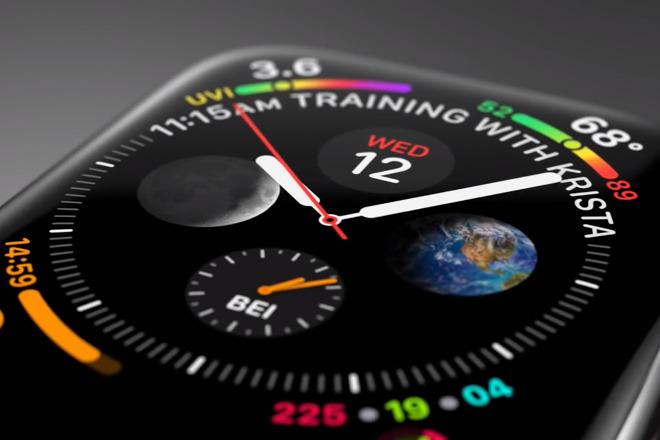 Japan Display Inc. is to supply at least some of the OLED screens for an updated Apple Watch expected later this year, according to Reuters. It's a significant order for a company which was a prominent manufacturer of LCD displays and consequently has floundered since Apple and others have moved to OLED. "The supply deal would mark Japan Display's foray into the OLED display market," the report said, citing two unnamed sources. "The OLED display market is dominated by Samsung Electronics unit Samsung Display and LG Display. The newer, OLED technology [is] generally thinner and allow more flexibility than LCD screens." The report comes days after Japan Display announced that it was seeking to raise $990 million to fund its move into OLED production. In February 2019, Reuters reported that the company was to receive a bailout of $723 million from a consortium that included China's government-backed Silk Road Fund. It was expected that this deal, at least the third bailout of Japan Display, would be completed in March. There are no details nor even many substantiated rumors about the next Apple Watch, although analyst Ming-Chi Kuo claims there will be a ceramic model. Rather than providing any new features, it's most likely that Apple's adding a contract with Japan Display will be to reduce reliance on Samsung and LG.